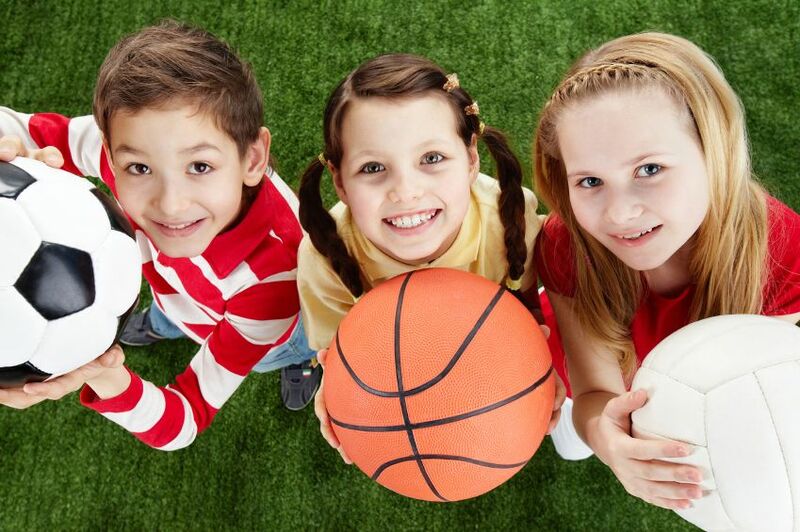 Our enthusiastic Just Do Sport coaches work with hundreds of children every week within the school & nursery environment providing specialist sports cover through our services of PPA Cover, After School Clubs, Lunchtime Clubs, Holiday Courses and nursery sports. We currently offer a wide variety of twelve sports including Gymnastics, Football, Basketball, Rugby, Tri-golf, Athletics and many more. Just Do Sport are a professional sports coaching company specialising in flexible PPA packages. We successfully work alongside schools to help them meet their curriculum sporting demands through our flexible and cost effective PPA packages. Our experienced and enthusiastic staff are able to work with and support schools to achieve their National Curriculum goals through a wide range of sports and activities which include net & wall games, gymnastics & dance, invasion games, striking & fielding, athletic activities and multi-skills. This can provide a cost effective solution to covering physical education with lesson plans that are focused around the four strands of the National Curriculum whilst meeting the changing demands of today’s Primary Schools. 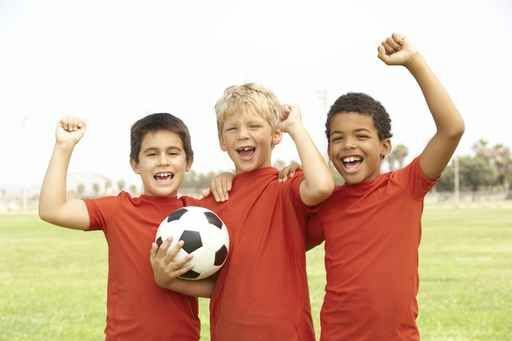 Studies have shown that exercise before lessons can improve academic performance and classroom behaviour. With so many experts concerned about our children’s health, a break in the teachers schedule provides a perfect opportunity for sport. Why choose PPA cover with Just Do Sport?